Tonight, All-News radio announced his death with a 30-second blurb which referenced two hit songs from the Summer of Love (that he didn’t write), and mentioned Woodstock. They also got his age wrong. This blurb will be longer. 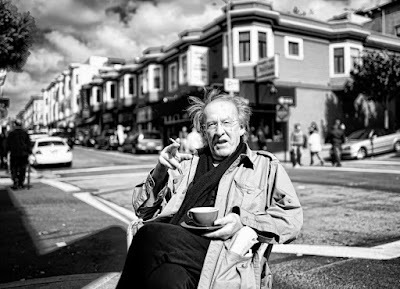 I first heard of Paul Kantner in the fall of 1975 (which makes me a second-generation fan, I guess). 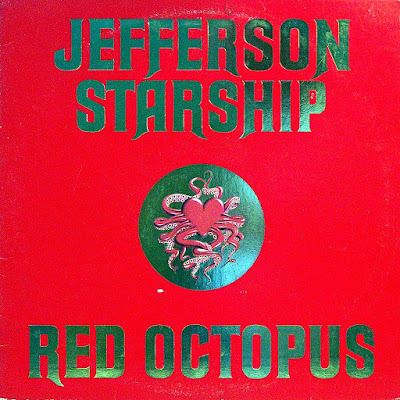 An older relative turned me on to the Red Octopus album, and like all the rest of the world that year, I was grabbed, and not least because the guy sitting in the middle of the top row in the back cover photo was wearing glasses, which seemed almost unheard of for a rock star in 1975. Wow! Somebody in a cool band wore glasses! I could relate. While everyone else loved “Miracles”, I gravitated to “I Want to See Another World”. My 12-year-old self had never heard music with a science fiction theme before, especially music with such a cool guitar riff. 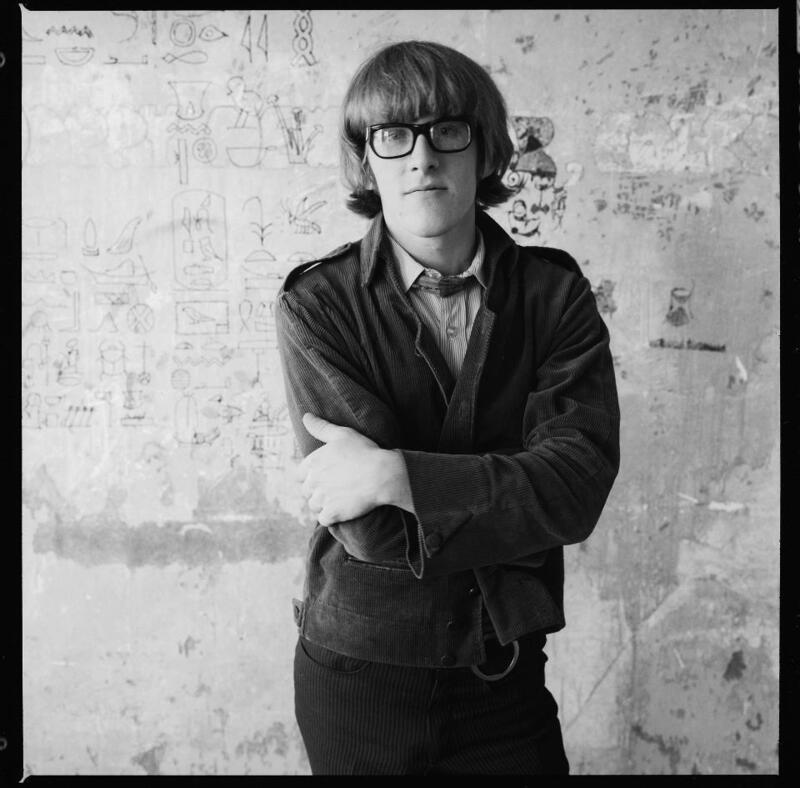 “Fast Buck Freddie” was another highlight; Kantner’s banjo blending with David Freiburg’s piano to sound like every summernight country road in Ray Bradbury’s memory. Where’s Douglas Spaulding from The Sound of Summer Running? This is his music. 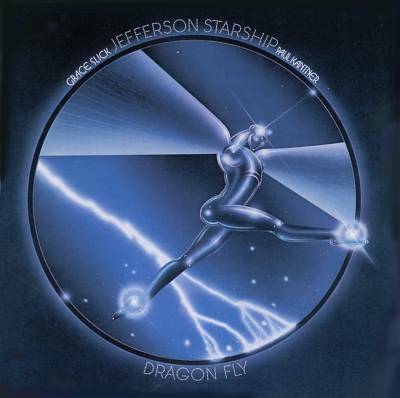 Dragon Fly was next, and Paul’s folkie voice on Tom Pacheco’s “All Fly Away” was like a space age troubadour riding the solar wind through time while “Ride The Tiger” was my first taste of his fascination with China. For all that he could be a sort of politically pessimistic American George Orwell of rock (writing in “Wooden Ships”, “we are leaving, you don’t need us…”), Kantner’s work was ultimately hopeful about the future of the human race. Blows Against the Empire was about starting over, leaving Earth behind in order to wander “…a village of stars, stars that I have explored…”, as well as reflecting and referencing Theodore Sturgeon to remind us that “more than human can we be”. Later, Spitfire’s “Song To the Sun” follows up Arthur C. Clarke’s Childhood’s End to tell us that “there are children being born/Who will amaze you with their minds…You will see things in these years/That will ease all your fears/Help you build a bridge to the sky…”. To this day Paul Kantner is one of the very few artists whose work is guaranteed to lift me up out of one of those real bad days. Somehow, I think many others share this feeling. He reflected the optimism of the 60s, and the disillusionment of the 70s but, unlike so many other groups, his work never fell into the whiny depressive drone of the 90s. Like the best science fiction, he expressed a sense of wonder. This clear-eyed hopefulness coupled with an adult’s take on childlike awe may be his most enduring legacy. His songs arise from a creative originality that is really unlike anyone else’s. 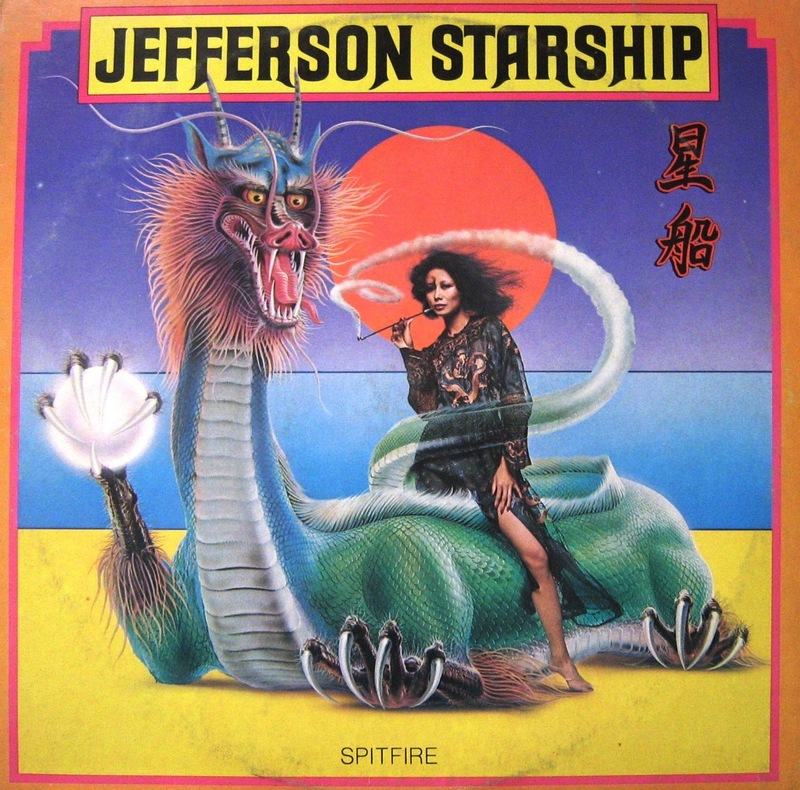 I remember Jefferson Starship at New Jersey’s Stone Pony back in 2000. Paul sat like Jabba The Hut in a soft chair with an acoustic 12-string and opened the show by greeting the audience with “gather around now, pilgrims, let’s journey together”. This is the spirit I remember, and the thing that made his music special throughout my life; the inclusion, the questing, the freedom, the call to “go out and stuff the universe into your eyes”. 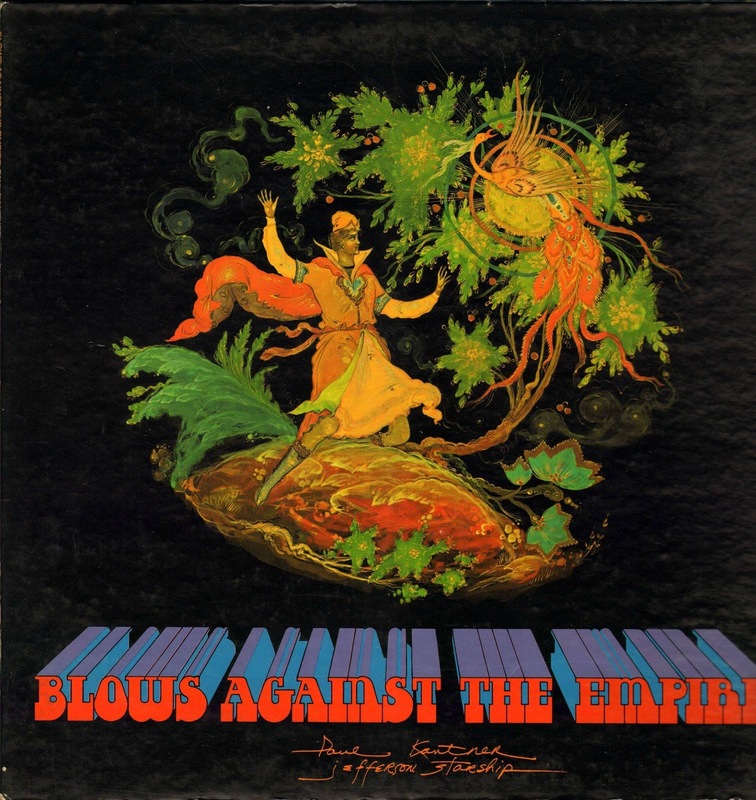 Sure, some of the Airplane albums had their share of cringe-worthy moments (often due to Grace Slick’s stoner attempts at comic sarcasm), but at their best, Kantner’s groups exemplified a uniquely American pioneer dream of a New World to explore. More so than the Grateful Dead or any of the other psychedelic cowboys, Paul Kantner (to paraphrase George Bernard Shaw), “dreamed things that never were and said, ‘why not?’“. Goodbye and thank you, Sunfighter.